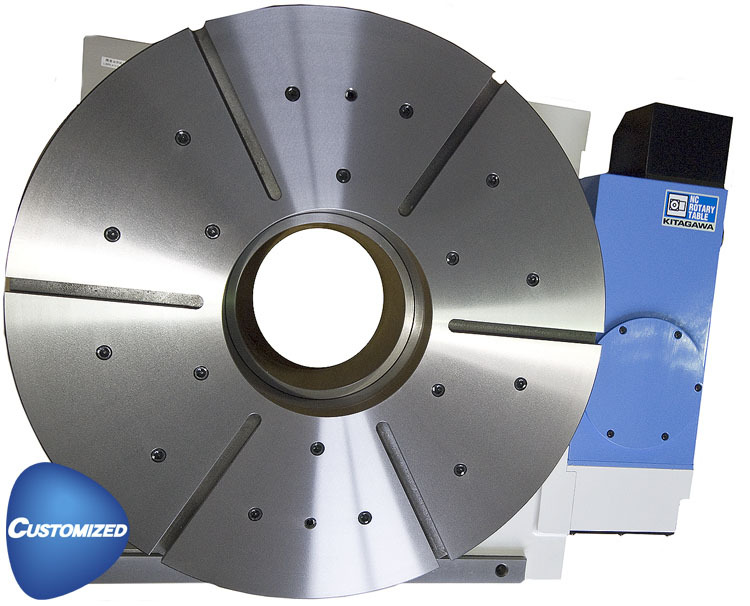 400mm diameter faceplate with max speed of 11.1 rpm and clamp torque of 2500 Nm. 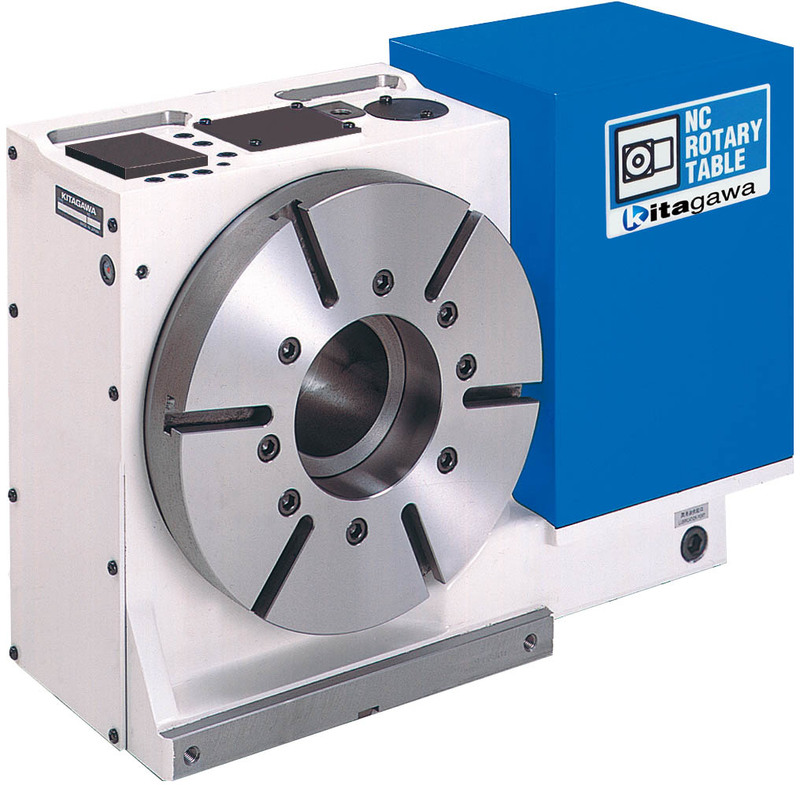 TR400 Heavy Duty Rotary Table with increased rigidity for demanding applications. 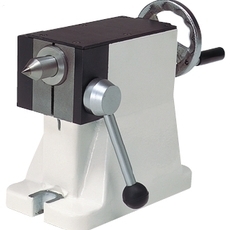 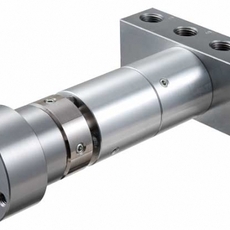 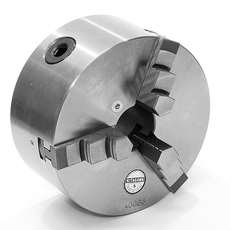 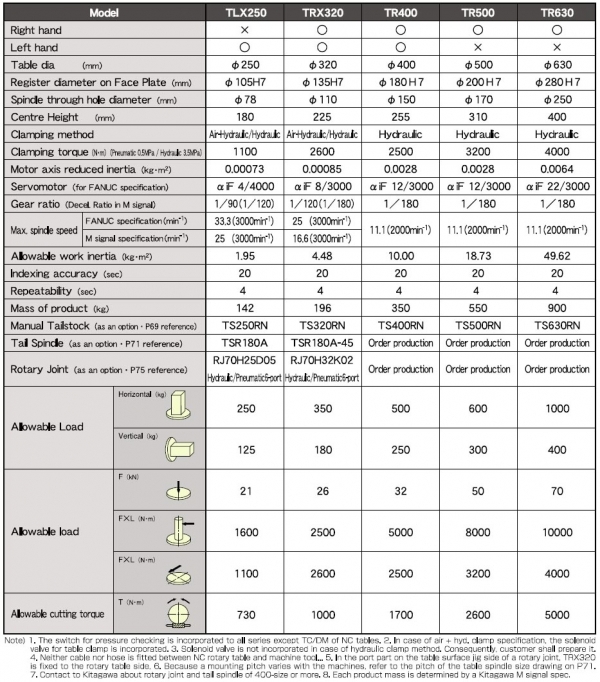 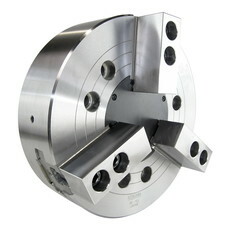 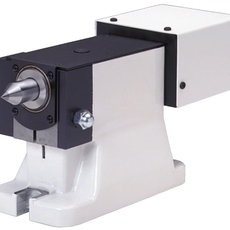 Hydraulic clamping gives extremely high clamping forces.